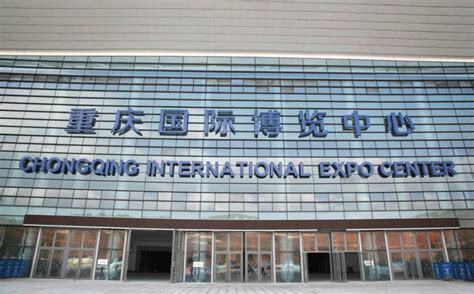 Fair (CCISF), scheduled to be held at Chongqing International Expo Center on May 25–28, 2018. 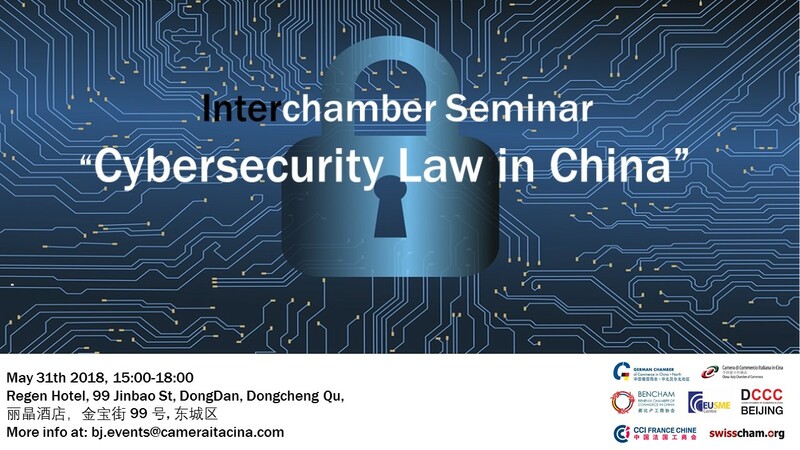 The China- Italy Chamber of Commerce (CICC) is glad to invite you to the “InterChamber Spring Mixer”, which will be held in Shanghai on Wednesday 23 of May from 6:30 pm to 10:00 pm at Paulaner Raffles City Changning, Dodson Hall. It is a great opportunity to network and to meet the members and Staff of the Chambers of Commerce in Shanghai.